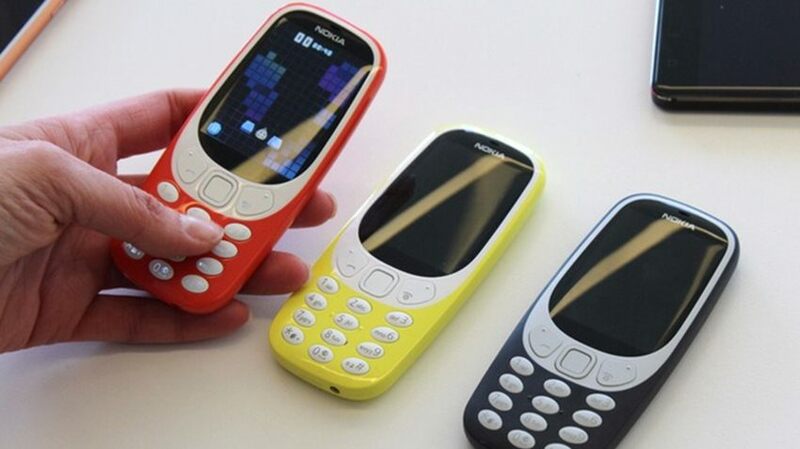 Nokia 3310 4G LTE smartphone was launched in January 2018. The Nokia 3310 4G LTE comes with a 2.40-inch display with a resolution of 240 x 320 pixels, 4:3 ratio (~167 ppi density). The Nokia 3310 4G LTE comes with 256 MB of RAM. The phone packs 512 MB of internal storage (ROM) that can be expanded up to 64 GB via a microSD card. The Nokia 3310 4G LTE packs a 2 MP primary camera on the rear. The Nokia 3310 4G LTE runs YunOS and is powered by a 1200 mAh (BL-4UL) removable battery. It measures 117 x 52.4 x 13.4 mm (4.61 x 2.06 x 0.53 in) and weigh 88.1 g (3.10 oz). The Nokia 3310 4G is a single SIM (GSM) smartphone that accepts a Micro-SIM card. Connectivity options include Wi-Fi 802.11 b/g/n, Bluetooth, FM, 4G VoLTE, microUSB, Bluetooth 4.0, and 3.5mm audio jack.